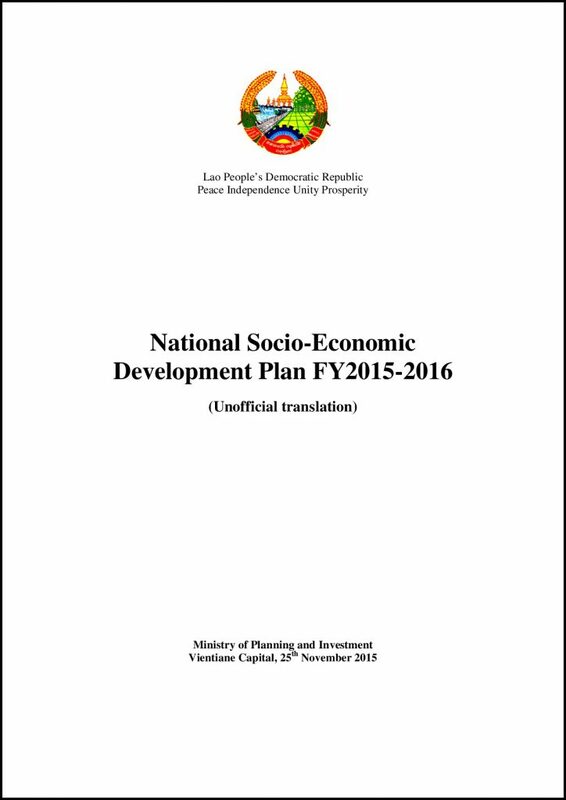 Committee for Development Policy at its 20th session. 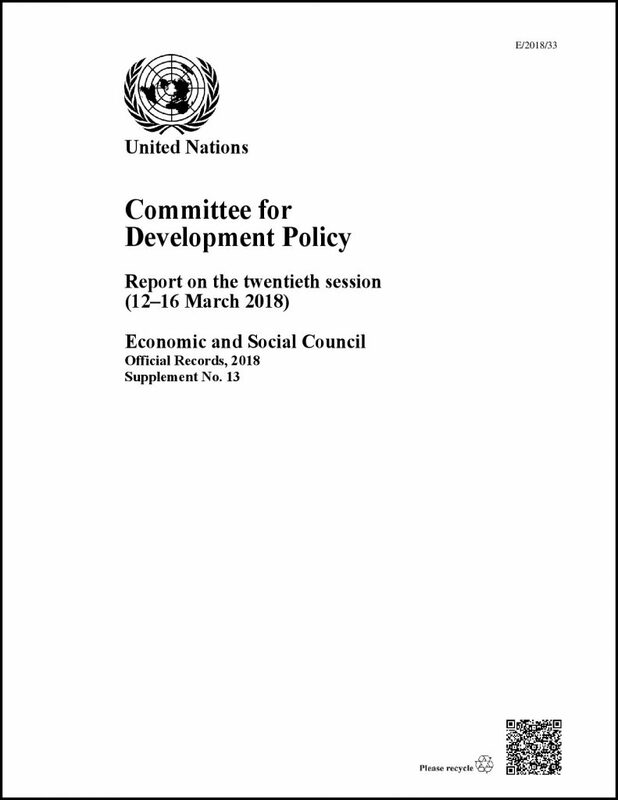 The Committee addressed the following items: leaving no one behind; the triennial review of the category of least developed countries; the monitoring of countries that are graduating or have graduated from the list of least developed countries; improved assistance for graduating least developed countries; and the voluntary national reviews of the implementation of the 2030 Agenda for Sustainable Development. 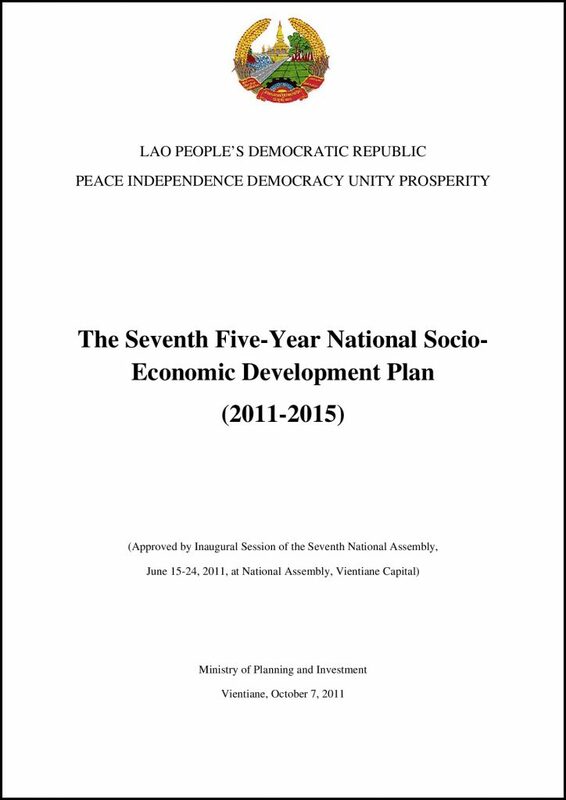 The 8th National Socio-Economic Development Plan is the Lao PDR’s guiding strategic document. 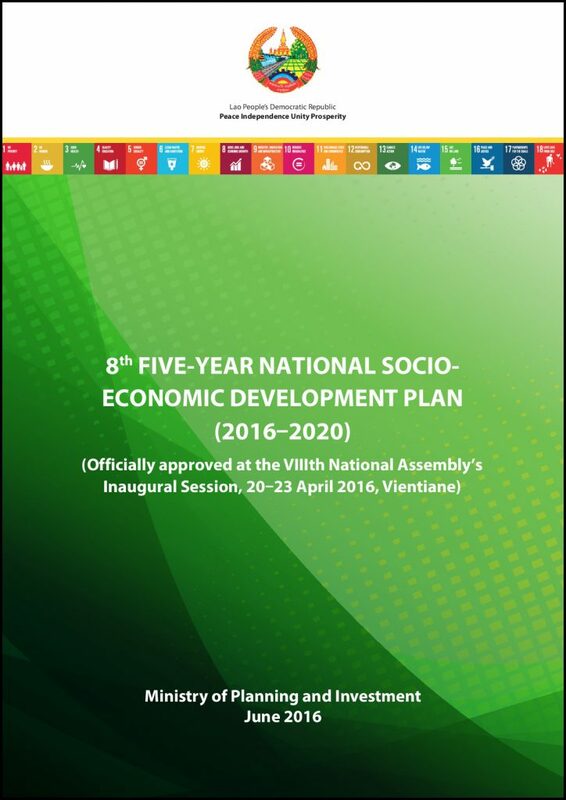 It paves the way towards the graduation from LDC status and lays a strong foundation for the achievement of the National Strategy on Socio-Economic Development 2025 and the Vision 2030 as well as the Sustainable Development Goals.